PDI Solutions, a top-tier services provider for many operators wants YOU to become part of our team. PDI Glycol and Process provides an extensive list of products and technical support to our clients process and dehydration equipment, both on land and offshore. 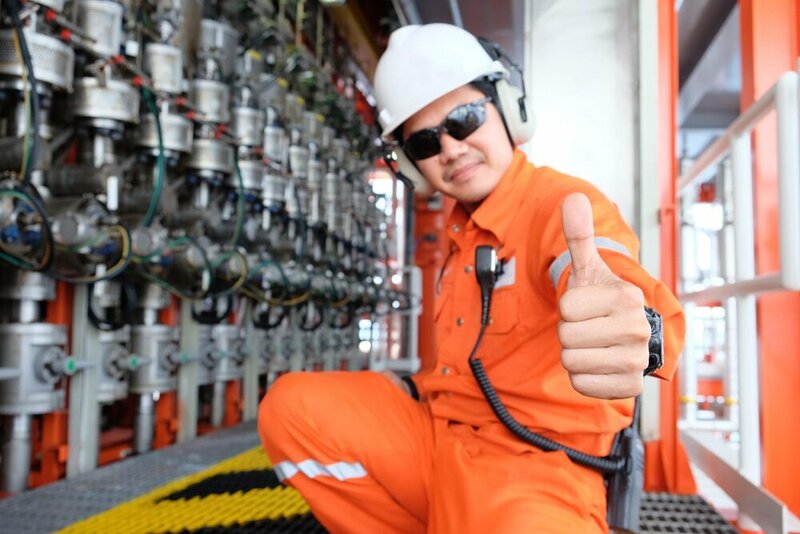 PDI Solutions provides a wide array of services in the operations, maintenance and inspections areas of the oil and gas industry. This includes installation, cleaning, service and repair, troubleshooting, inspection and production support for a variety of systems both onshore and offshore, worldwide. PDI is a recognized leader in the supply of instrumentation and electrical, production, glycol and process, inspection and QA/QC service personnel worldwide. Systems include process and glycol, instrumentation, and electrical. We have serviced clients all along the Gulf Coast, both offshore and onshore, and internationally in the Middle East and South America. PDI Solutions' management is committed to maintaining a sustainable safety culture – one that fosters a safe, efficient and environmentally sound workplace. We emphasize that working safe is a top priority each day. This commitment is supported and reinforced at every level of our organization and each employee has responsibility to support our safety culture.